We design, manufacture, and sell directly to our customers so that we are able to reduce costs without compromising on quality. Our LED Rope lights are highly durable, more flexible than traditional LED rope lights, and consume 70-80% less energy than incandescent rope lights. 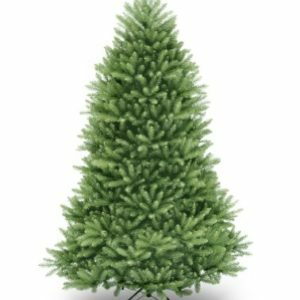 Available in various colors: Cool White, Warm White, Blue, Red, Green, Purple, Pink, Orange, Yellow, Multi-Color Available Length: 10.6 ft, 18ft, 54 ftElegant 360 degree light viewing. 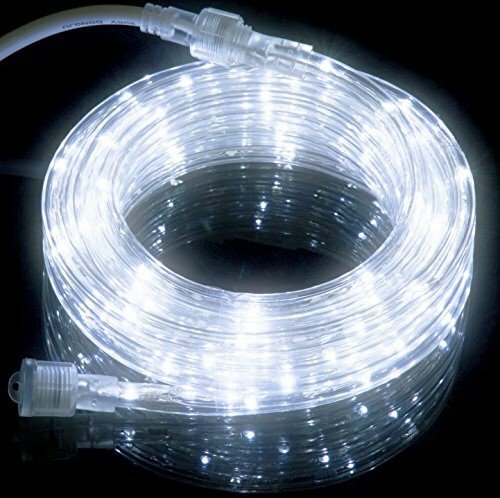 More Flexible than traditional LED Rope Lights. 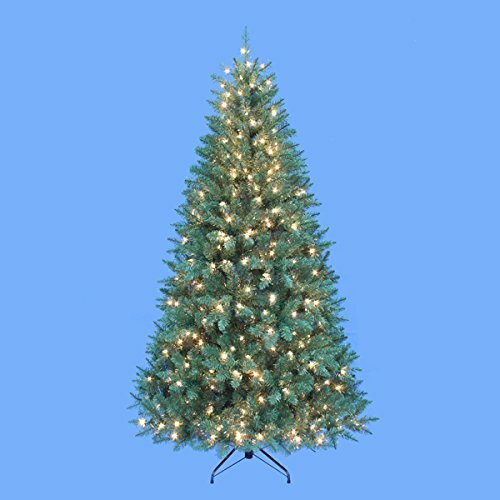 Great accent lighting year long or for special holidays and parties. Suitable for for Indoor and Outdoor use. 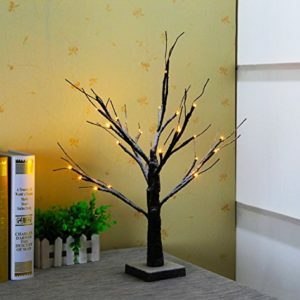 Perfect choice for decorating and illuminating your home and business. LED Flexible Rope Lights can be used for countless applications: cove lighting; outlining buildings, windows, walkway and garden paths; accenting decks, patios, front porches, staircases and much more. ETL (North American safety standards) listed. The ETL mark is the legal equivalent to the UL and CSA Listed Marks. Easy Installation. Can be linked up to 252 feet long with a single power source. The kit includes a 18 feet Cool White LED Rope Light, a removable 6 ft power cord, end cap, and mounting clips.